- as we celebrate the elements of Earth, Wind, Fire and, of course, Water. "Come Alive!" will inspire and engage every generation just as it does our members who range in age from 8 to 80+. 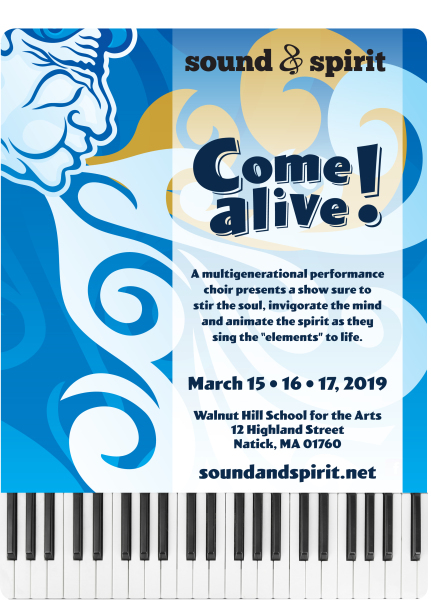 From music to thoughtful choreography, through visual arts and the spoken word, the choir presents a show sure to stir the soul, invigorate the mind and animate the spirit as they sing the elements to life. It's a one-way ticket to fun!